Immopierre welcomes you to its website where you will find the most comprehensive showcase of goods for sale on areas of the country Charlieu, Brionnais-Charolais in southern Burgundy and Beaujolais Top. Our goal is to fulfill your request. Operation is simple, with a few clicks you can get an overview of properties for sale in our office: Castles, stone houses, villas, farmhouses, apartments, land, etc. .. If you want more details, and to better meet your search we suggest you register for more information (location, description, ECD, surfaces, etc. ...). Creating your account does not commit you to anything to our agency, allowing you to make a selection in several visits at your own pace. 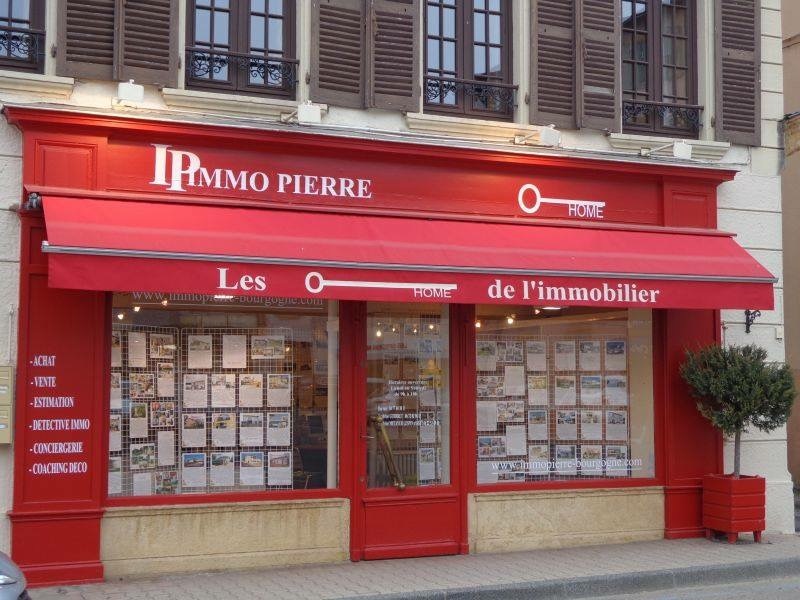 We wish you a great discovery and we hope that our agency IMMOPIERRE will make you dream!